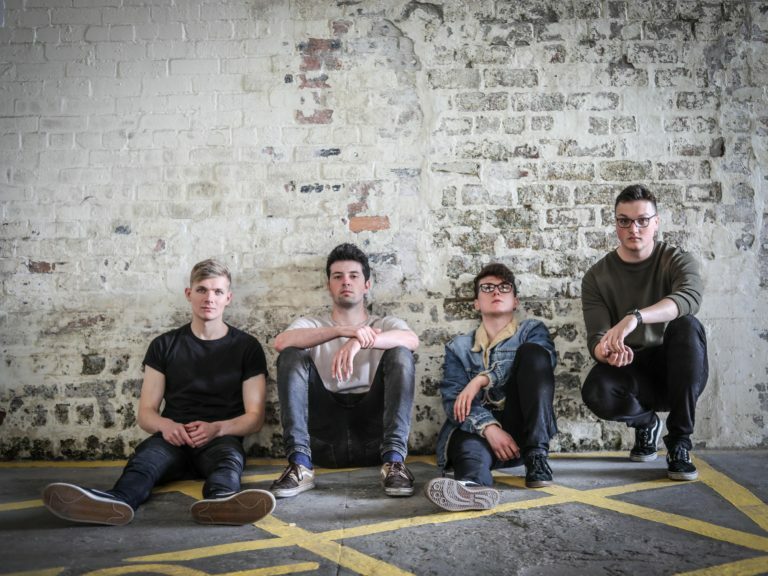 Inspiring support from the likes of Kerrang and Alternative Press, Lost In Stereo are set to be a pop-punk phenomenon. 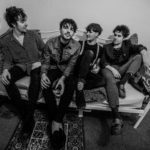 Making waves in their native Glasgow, the fast-rising quartet cut their teeth supporting acts such as The Janoskians and The Ataris in the city’s most prolific venues, as well as headlining their own sold-out show at King Tuts Wah Wah Hut. 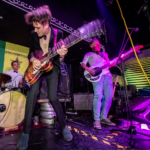 Their signature fun-filled and guitar-driven hooks caught the attention of industry professionals, earning them the title Fireballs’ ‘Hottest Band of 2018’ and a coveted slot on the ‘Fuelling The Fire’ Tour along with Flogging Molly, The Bronx and Face to Face.